I have had so much fun jumping into DIY and because of this sub, its sidebar, the Noted podcast and other sites like ELR and ATF, I’m making things that I actually like. What’s more, I have a lot to look forward to sitting in my steep drawer. 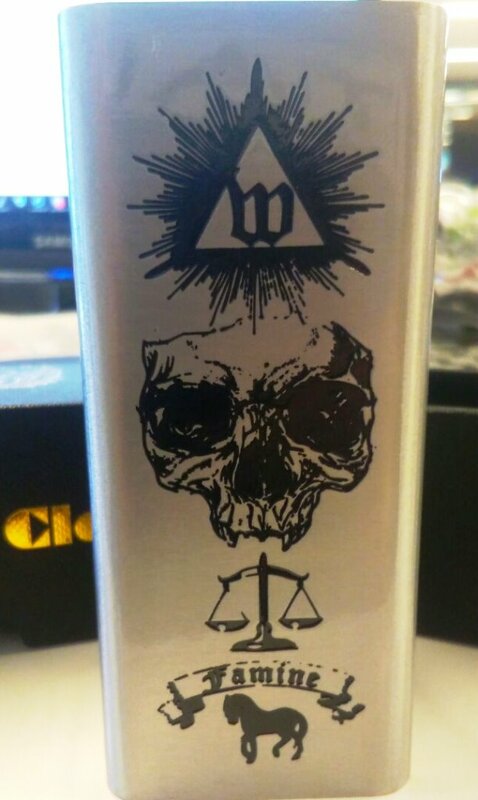 I was growing frustrated with the vape shop experience in my local area, taking home juice that I ended up hating and giving away. The day I went in and they had eliminated the ability to try a juice before you buy it (besides smelling it or tasting a drop on your hand), I knew that was the last time that I ever wanted to go there again. You have truly saved me time, frustration, and money and in the spirit of the season, I just wanted to say thanks.